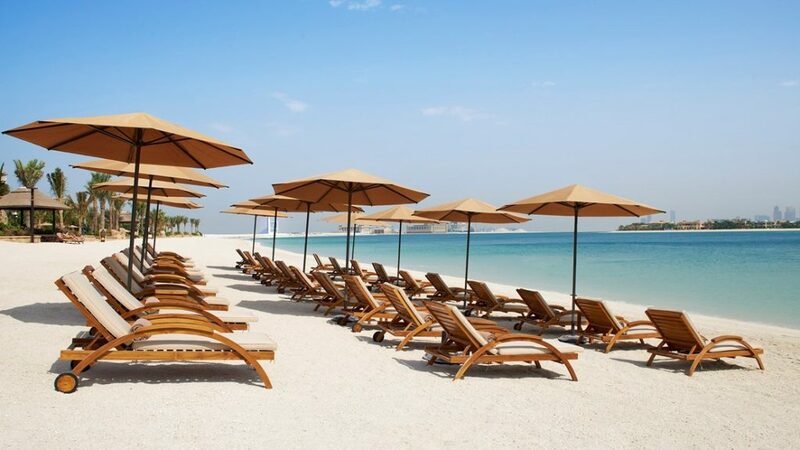 Beach Shades are primarily used for shelter purpose that delivers more protection from burning Sun UV rays and enhances the beauty of the beach areas. 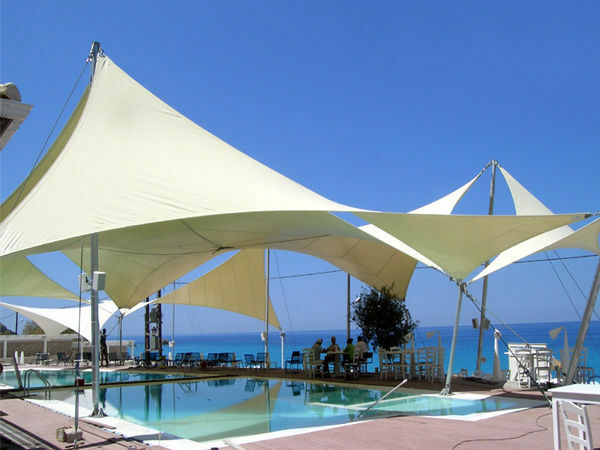 We provide latest, modern and most advanced designed structured beach sun shades to keep you more cool and comfortable while sitting or relaxing on a beach in any weather condition. Featuring wide range of beach sun shades in different colors and in attractive designs. 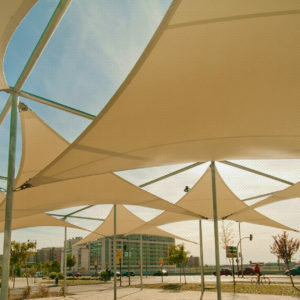 Our sun shades for the beach are tailored by using world high class fabrics like HDPE fabric, mesh fabric, PVC fabric and PTFE fabric and has powder coated aluminum pole, with steel bottom frame, this structure keeps the shades tough in place which increase the life and stability of the shades structure. We Our beach shades can be put on the seashores, beach walk ways, dining areas of beaches, cafeteria, hotels near to beach and any place according to the client requirements. Umbrella Beach shades can create scenic view at sea side areas and these are most popular and widely used beach sun shades. These shades are most convenient and sturdy beach sun shades against any kind of weather. 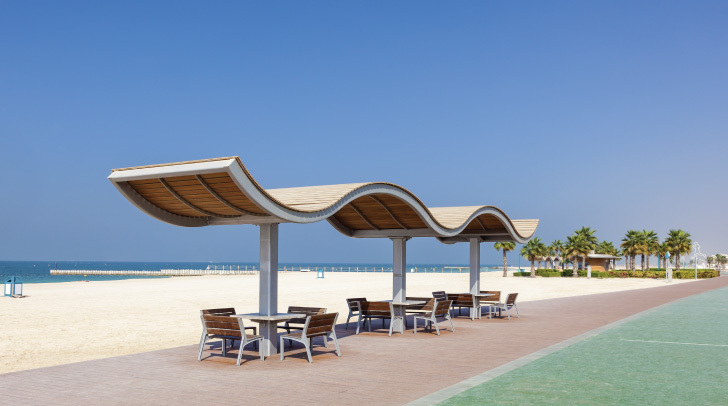 Umbrella shades structure for can withstand the strong gust of wind along the sea sides. These shades are designed and structured for harsh and hot sunny weathers to prevent from UV sun rays. 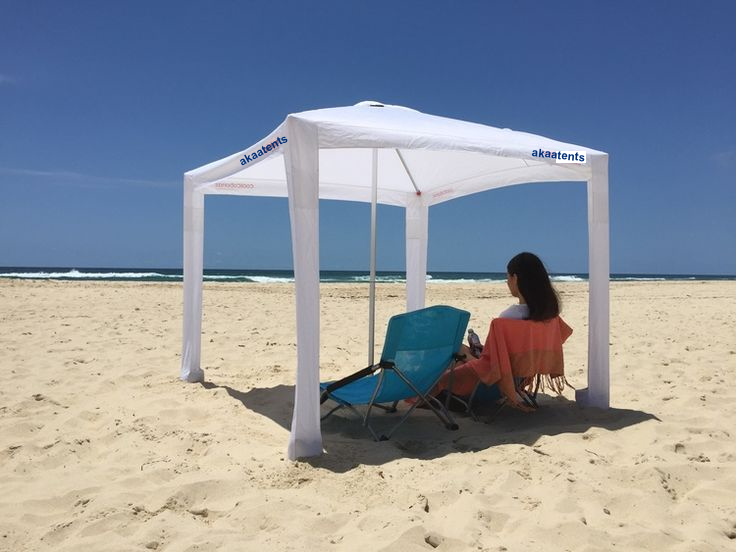 Umbrella beach shade is adjustable and its crank operation allows you to close or open it whenever you need and it increase the safety of shade. 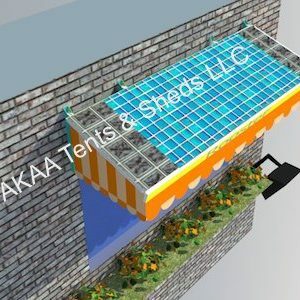 Sail shades for beach are Elegant, unique and most attractive beach shade designs. These shades are most advanced designed sun shades and can be used on beach walk ways, beach hotel lounges, dining areas, beach resorts and seashores to get protection from harsh UV sun rays. Beach sail shades are available in different colors and in beautiful design. 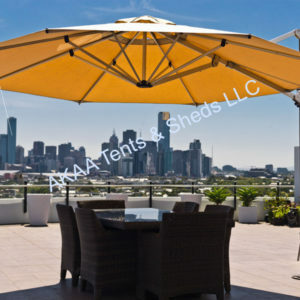 These shades are tailored by high class fabric like HDPE and Mesh, so sail shades are more durable and have long life. 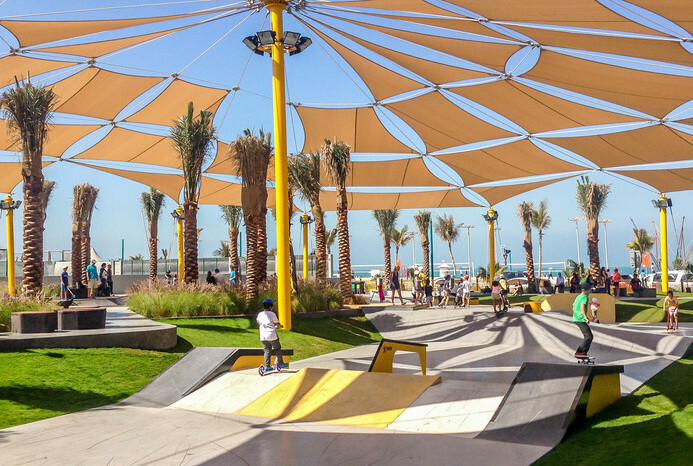 Sail Beach shades are strong against for the UAE harsh weather and block the ultraviolet sun rays from 90%-95% and provide more protection and comfort. Wave design beach shades are strong enough and unique designed sun shades for beach that are manufacture by both fabric and Fiberglass sheet. 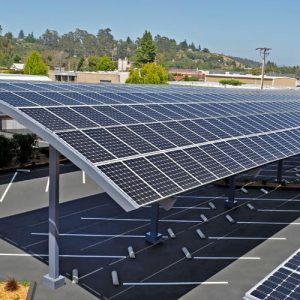 These shades can be installed according to the requirements. Wave design shades for beach help us to get rid from extra harsh UV sun rays and save us from hotness of the sun.We offer large structural wave beach shades permanent installation services in UAE and provide most advanced and latest designed structured wave beach shades in Dubai, Sharjah, Abu Dhabi, Ajman, Fujairah and other cities of UAE as well we provide our services all around the world. 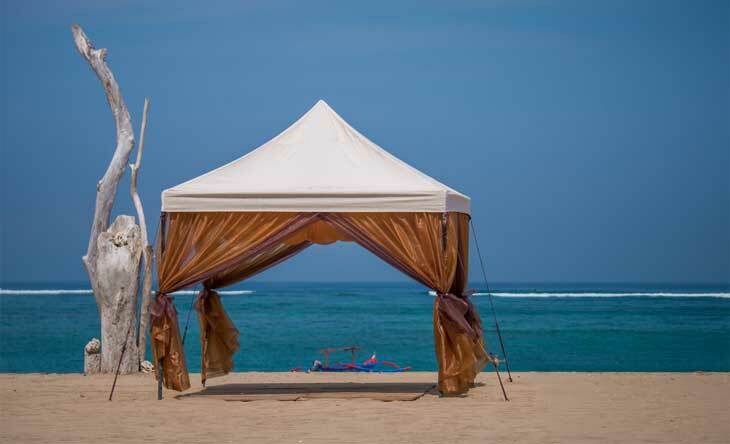 Pinnacle beach Tent canopy is antique, most simple and cost effective permanent tent solutions for bench area. we can put series of pinnacle tents on shore sides as well for the beach hotel area’s, beach lounges and other places where it is needed. The Pinnacle tent is more easier to assemble and dismantle as well as easier to store. 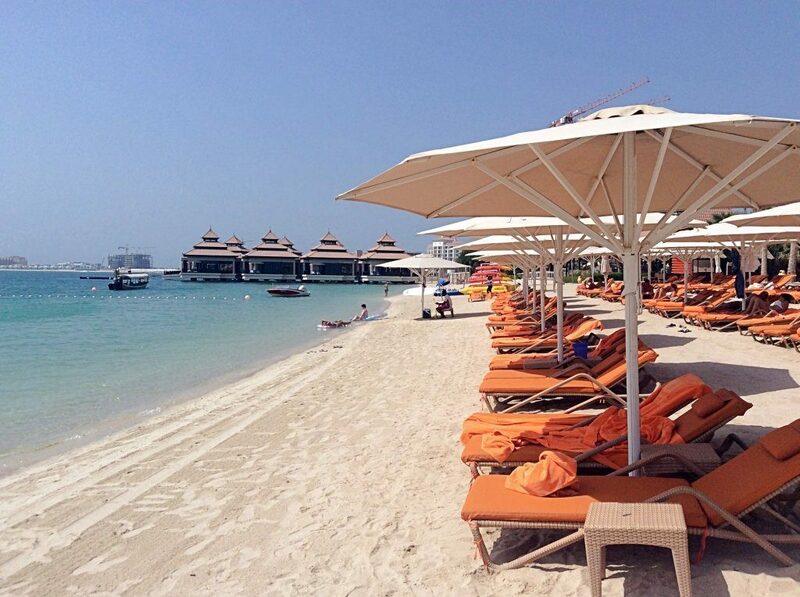 Our beach tent canopies are waterproof, fire resistant and made of PVC material. Our beach tent canopies offers maximum protection from extra UV sun rays as well for rainy weather, water will not flow into the inner tent. Independent house structure, shape looks nice, like a little house to move, galvanized iron pipe brackets to support, stable and durable. And unlimited space and can be installed in small private courtyard garden. Grass, cement and so can. Wind Load Capability is 80 Km/h (0.3kn/m2).